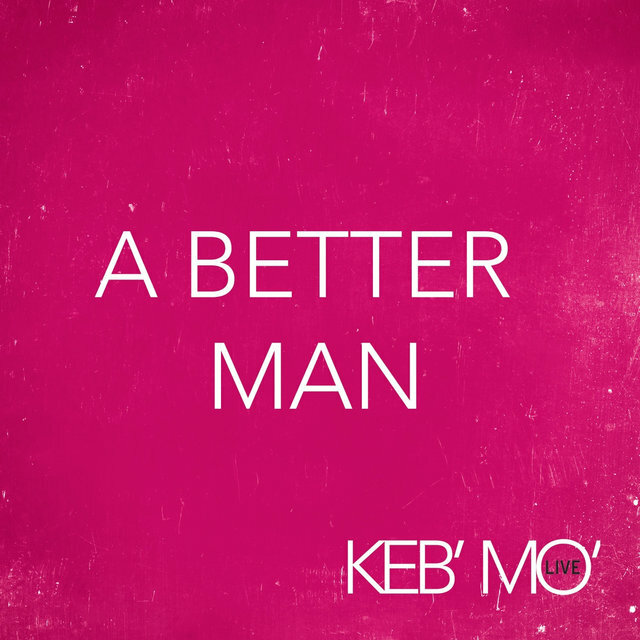 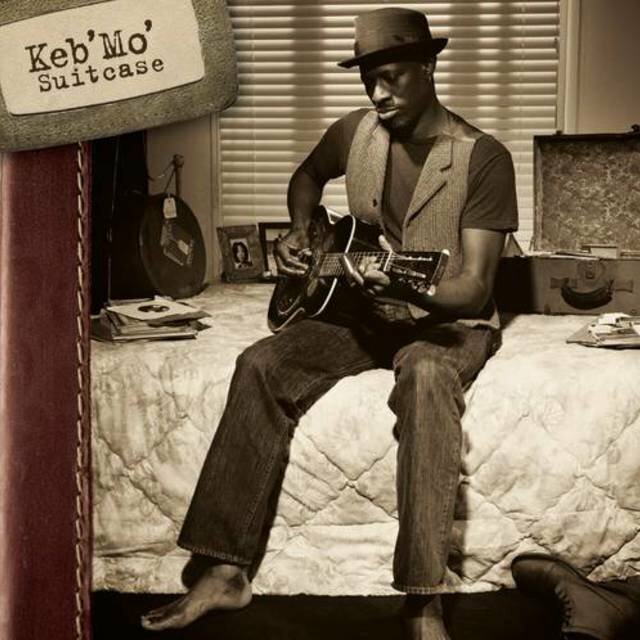 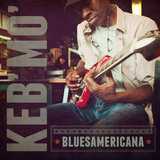 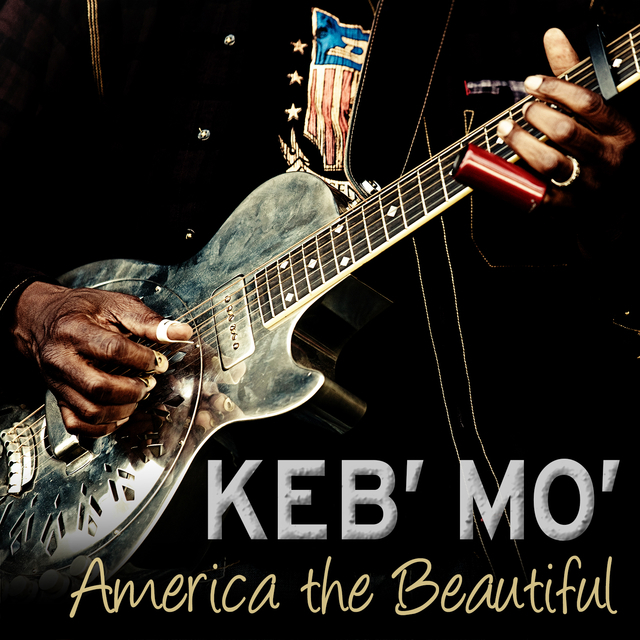 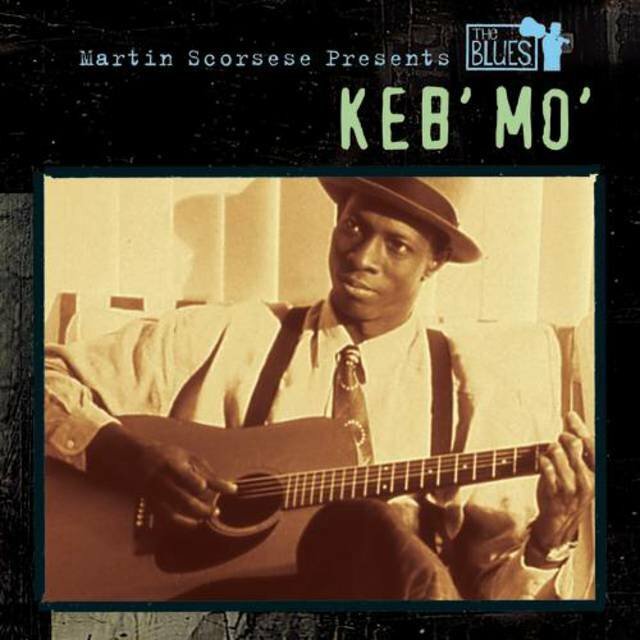 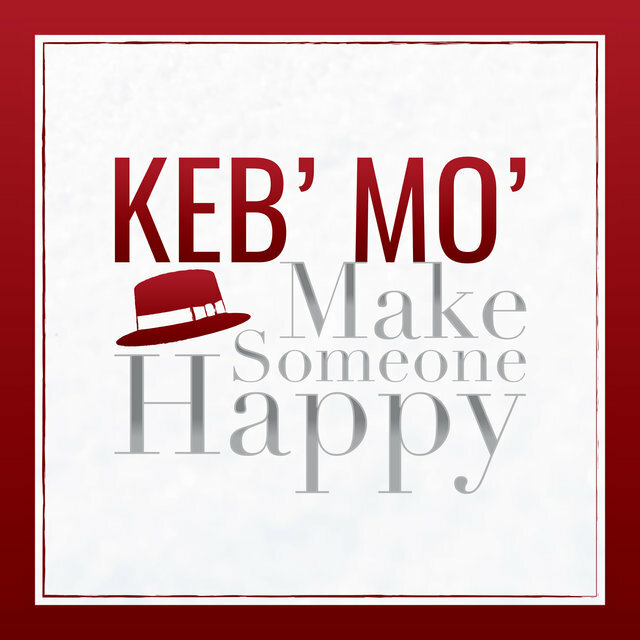 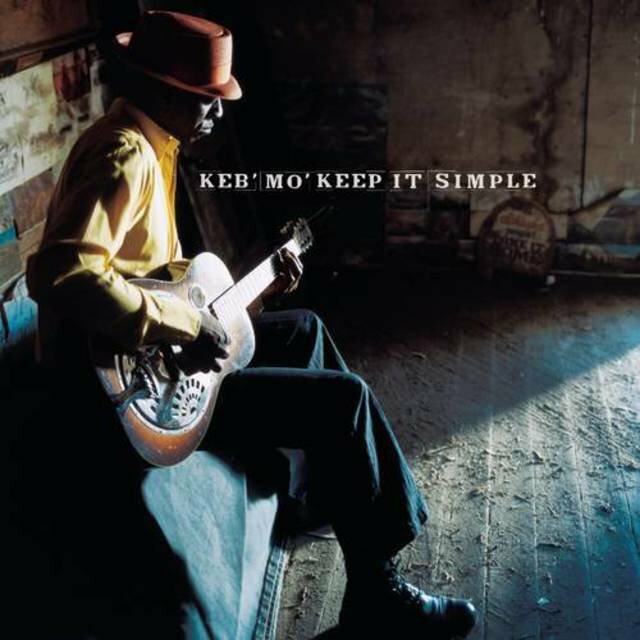 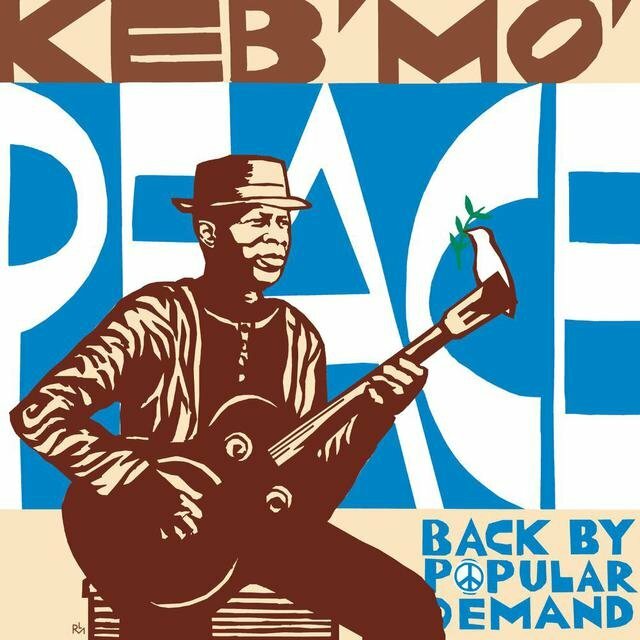 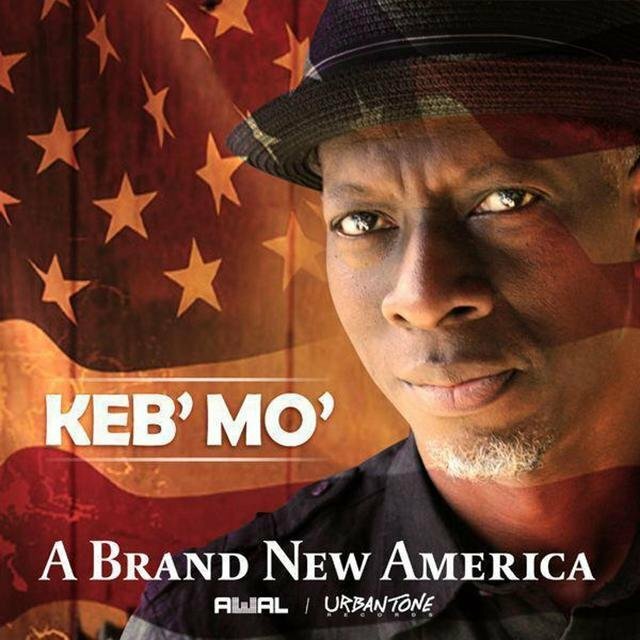 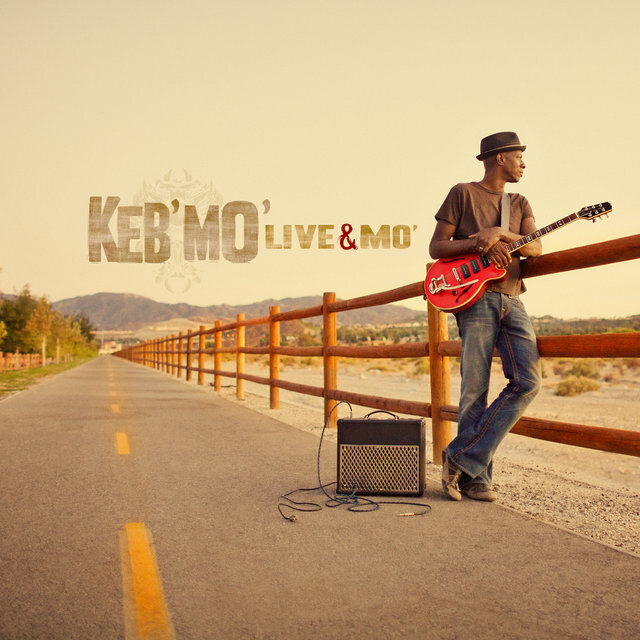 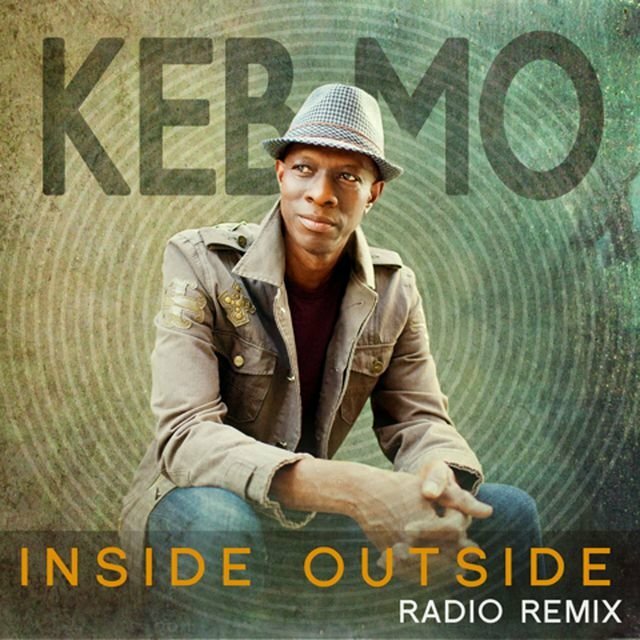 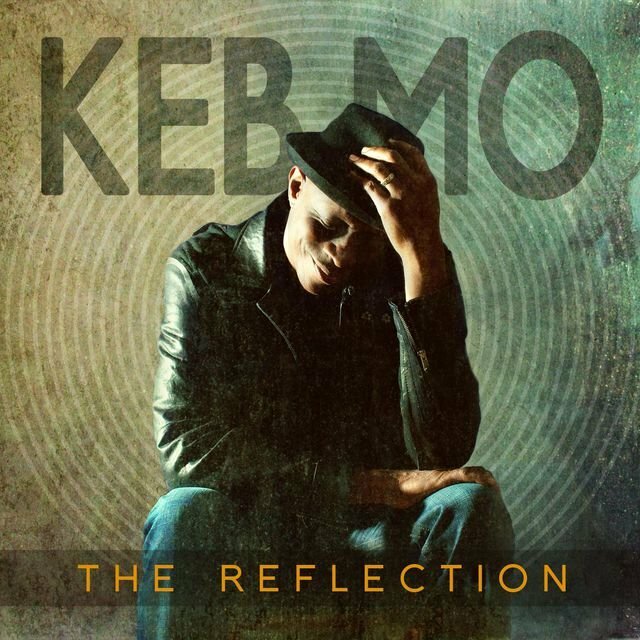 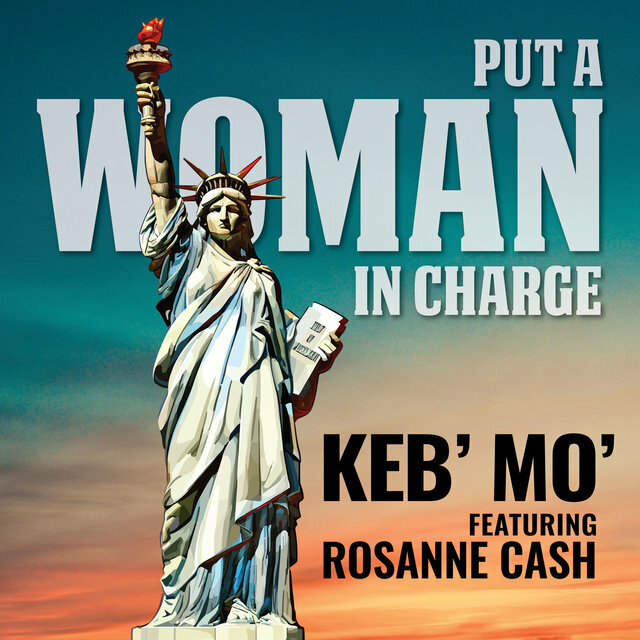 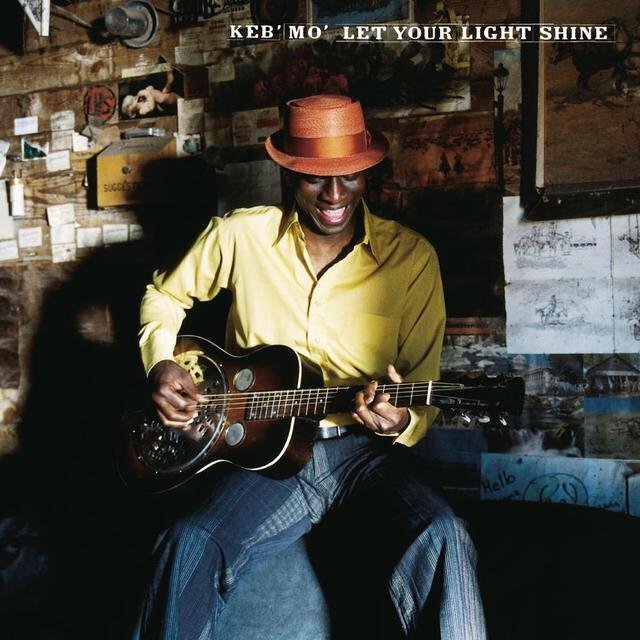 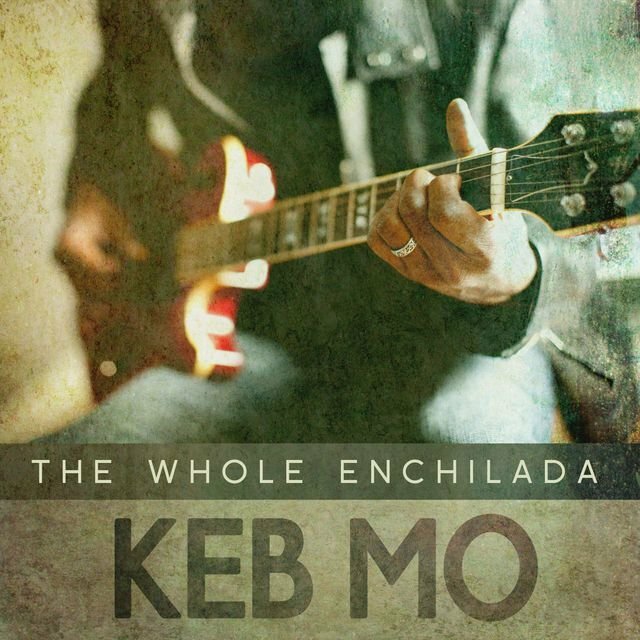 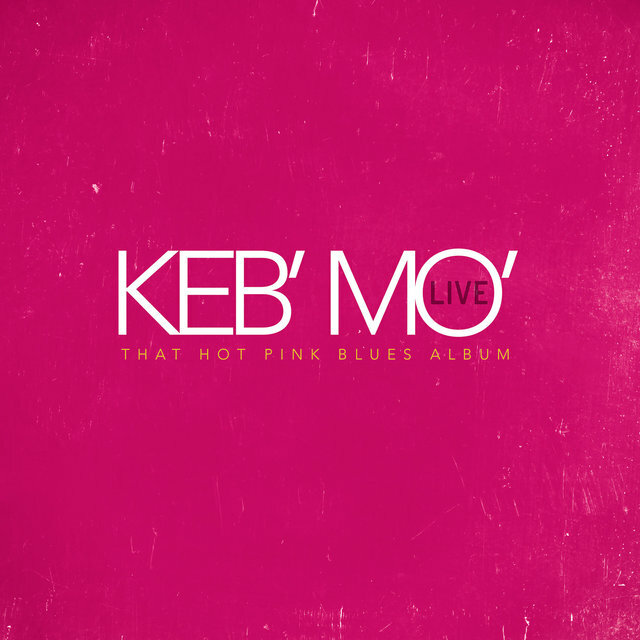 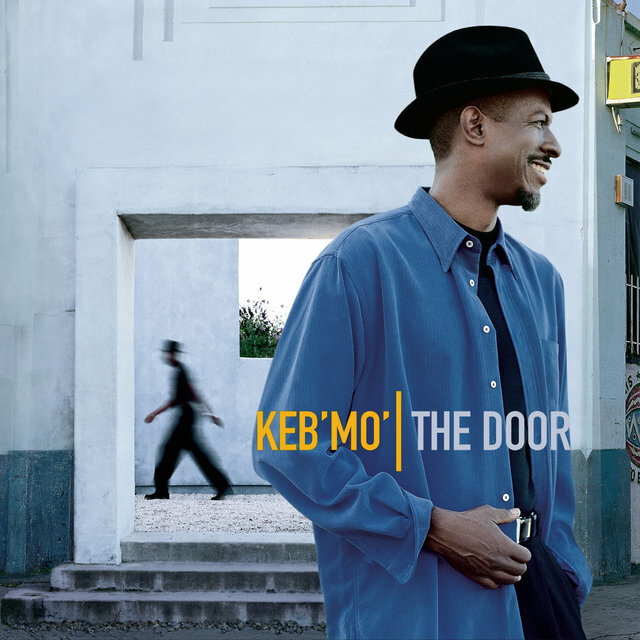 Guitarist/vocalist Keb' Mo' draws heavily on the old-fashioned country blues style of Robert Johnson while keeping his sound contemporary with touches of soul and folksy storytelling. 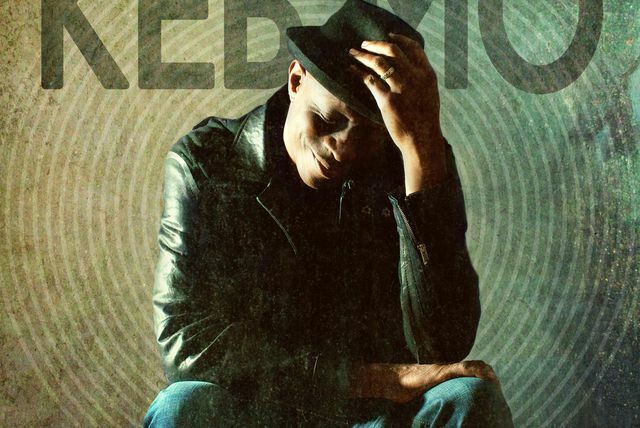  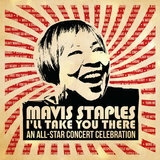 A skilled frontman as well as an accomplished sideman, he writes much of his own material and has applied his acoustic, electric, and slide guitar skills to jazz- and rock-oriented bands. 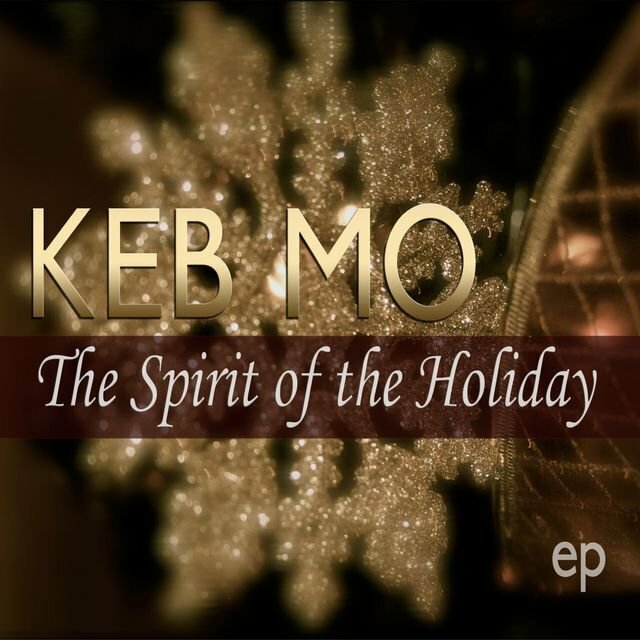 Born Kevin Moore in Los Angeles to parents of Southern descent, he was exposed to gospel music at a young age. 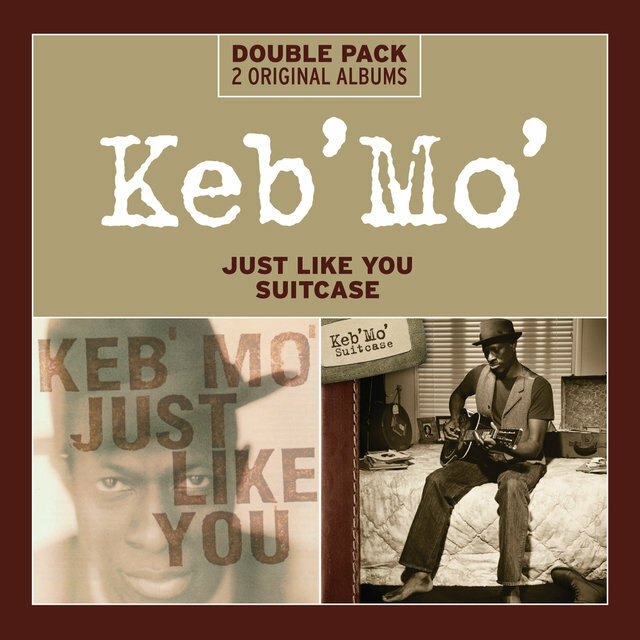 At 21, Moore joined an R&B band that was later hired for a tour by Papa John Creach; as a result, Moore played on three of Creach's albums. 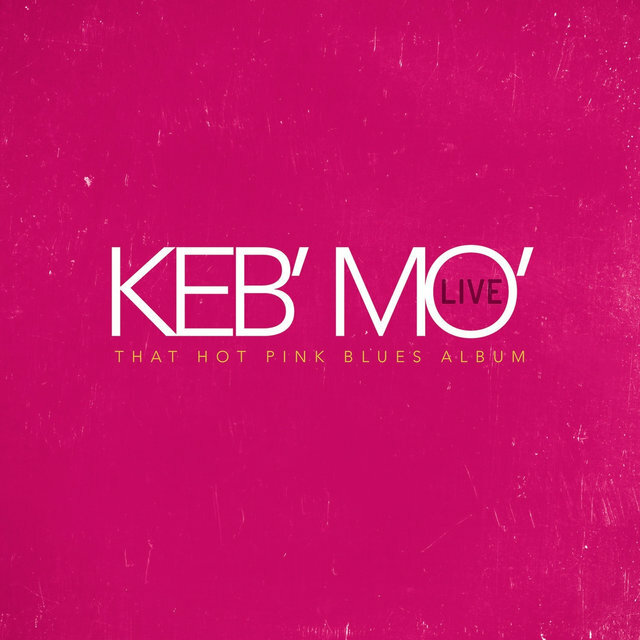 Opening for jazz and rock artists such as the Mahavishnu Orchestra, Jefferson Starship, and Loggins & Messina helped further broaden Moore's horizons and musical abilities. 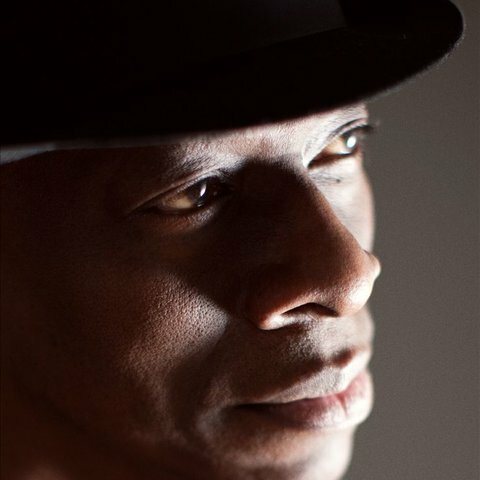 Moore cut an R&B-based solo album, Rainmaker, in 1980 for Casablanca, which promptly folded. 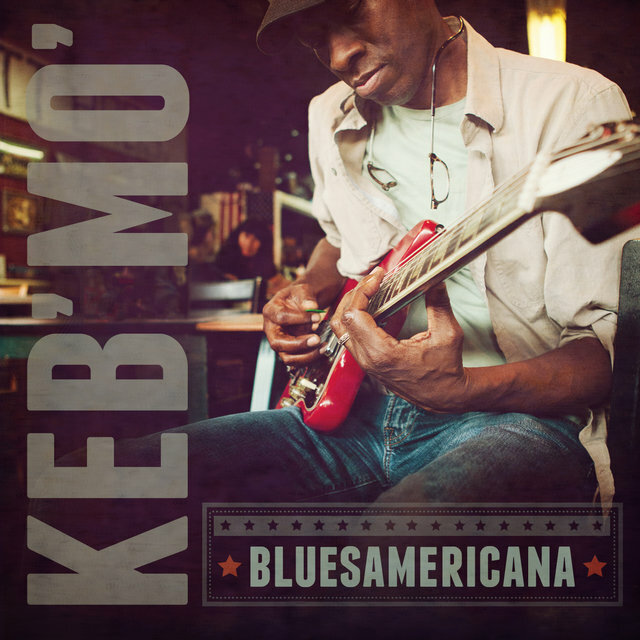 In 1983, he joined Monk Higgins' band as a guitarist and met a number of blues musicians who collectively increased his understanding of the genre. 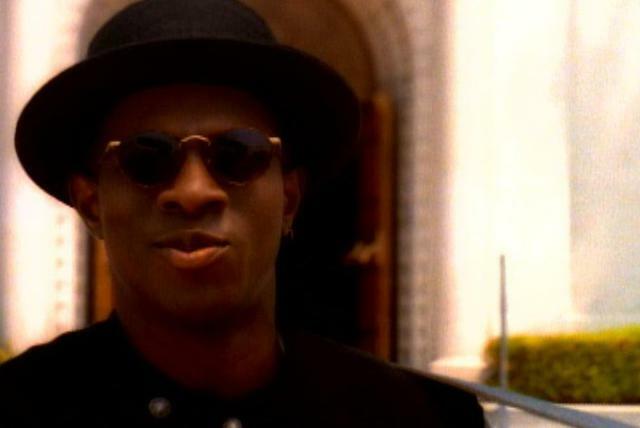 He subsequently joined a vocal group called the Rose Brothers and gigged around Los Angeles. 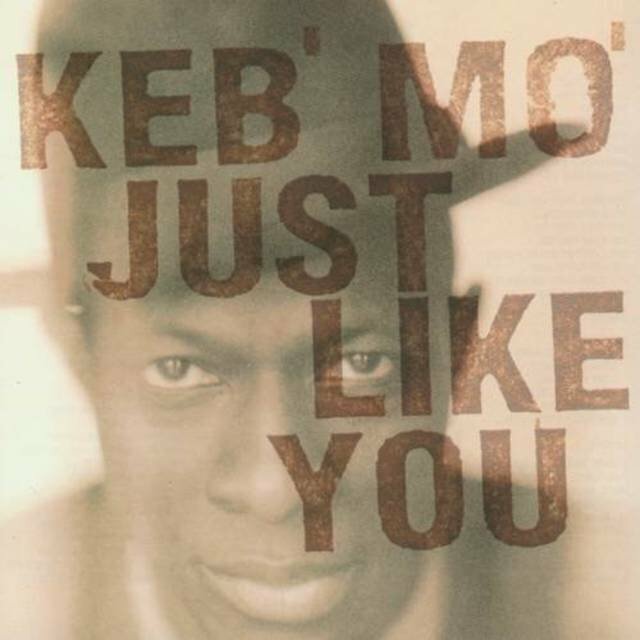 In 1990, Moore portrayed a Delta bluesman in a local play, Rabbit Foot, and then played Robert Johnson in a docudrama entitled Can't You Hear the Wind Howl? 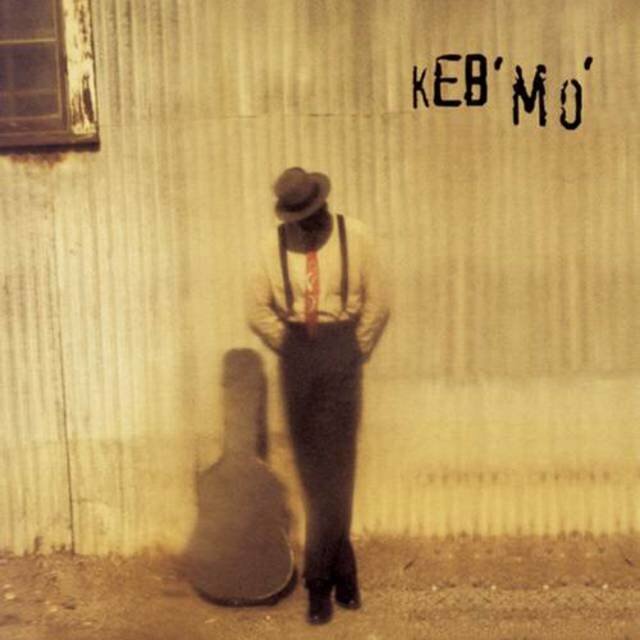 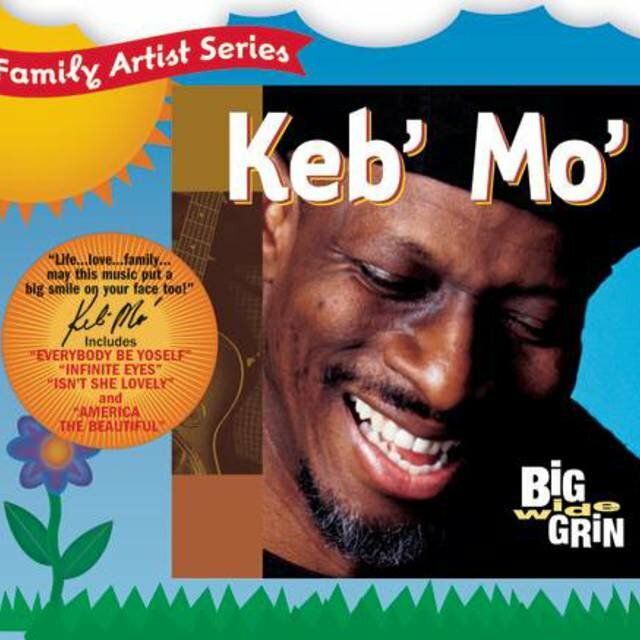 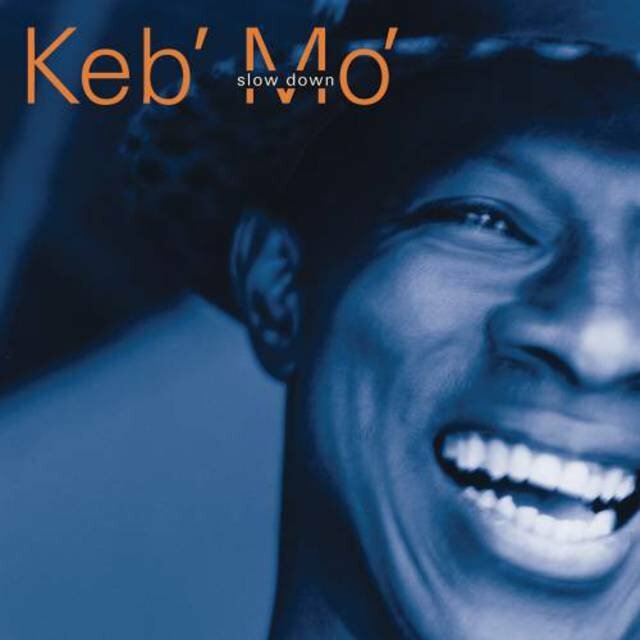 He released his self-titled debut album as Keb' Mo' in 1994, featuring two Robert Johnson covers, 11 songs written or co-written by Moore, and his guitar and banjo work.